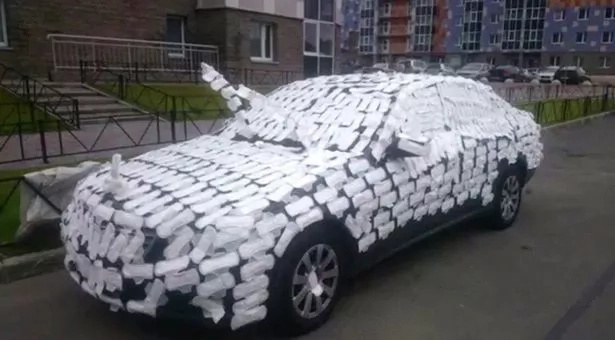 A team of three naughty friends conspired to humiliate their colleague by covering his Mercedes in sticky sanitary pads as he was busy preparing to go to work. 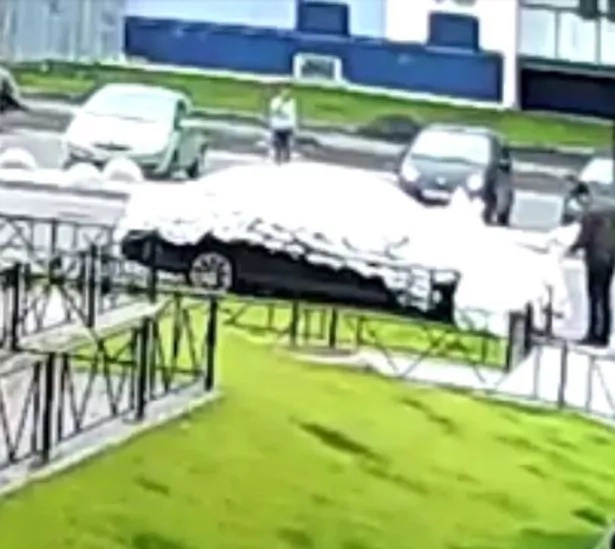 The unnamed Mercedes owner was shocked to find almost entire body of his car, which he dad parked in Petrozavodsk, Russia, was covered with pads. Most unfortunately, the pads refused to come out easily. “The fun part for us was that several car washers were unable to wash off the pads,” says Anrey Houston, one of the friends who hatched and plotted the cruel prank against their friend.  The Mercedes owner was reportedly forced to take the car for complete re-spray after the pads badly ruined his car’s paintwork, leaving it with tarnished exterior. Photos of the black Mercedes covered in pads was shared on social media and as one would expected there was no shortage of some hilarious reactions. “Did these guys rob a shop specializing in pads? 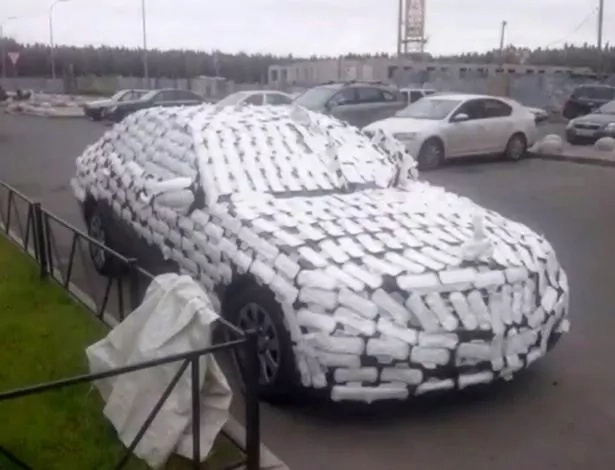 It must have cost them a fortune to get the entire vehicle covered in pads,” one social media user wondered. According to CEN news, the the car owner nevertheless appreciated the prank that was meted on him by his friends.